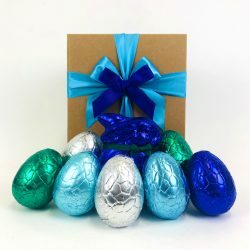 The Complete Basketcase™ has been delivering stylish, creative and unique gifts for over 17 years. 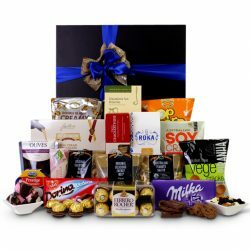 The gift baskets and gift hampers we send to your recipient are all made as you order with products that our team love and are proud to sell. 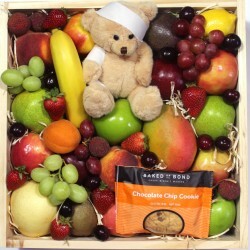 Our range include Mother’s Day gifts, Birthday gifts, Get Well gift baskets, fruit baskets, newborn baby gift hampers and Nappy cakes. 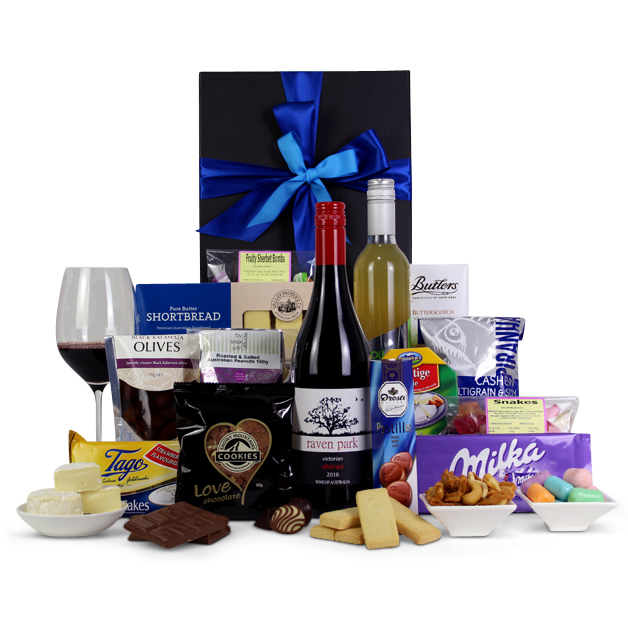 When ordering your gift, you are able to upgrade your wines and add extra goodies to the gift to give it that personal touch. 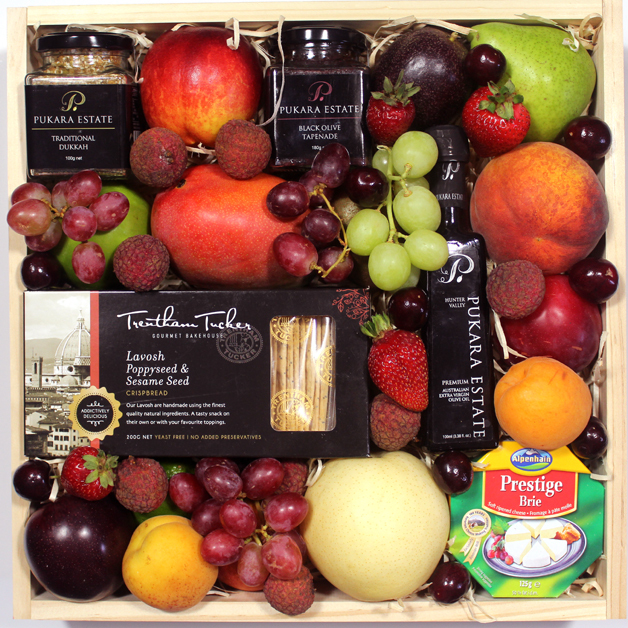 Our busiest time of the year is obviously Christmas, this years Christmas gift hampers are stunning! They have so many gorgeous Australian and international gourmet goodies, these are all hand packaged once you order, and if you need to spoil that special someone and know they are fussy, go to our “Create your own hamper” page for that personal touch. 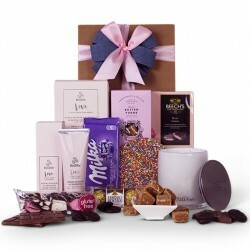 When we create our gift range, we truly think about what products will go well in each gift. 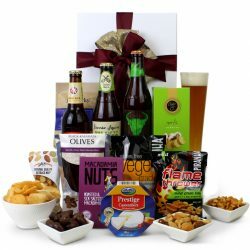 We are very proud of the gourmet food and wine we have chosen for our gift baskets, all the vessels we have you can use again and again once you have eaten or used all the goodies. If you have a favourite uncle or a gorgeous Grandma that has special requirements call our team to discuss their needs, we are happy to help. Our delivery information page explains the delivery schedule outlined by our courier companies. 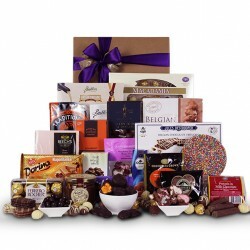 If you need same day delivery Melbourne metro we can do that if you order before 1pm. Most other areas are overnight. *Conditions apply. 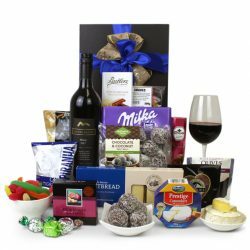 Some of the great Aussie products we have in our gifts are Pukura Estate gourmet oils, salts and dukkahs, Bill’s Beetroot Marmalade, Trentham Tuckers lavosh bread, Valley Produce Co. shortbread, Puddings on the Ritz, Chalk Hill wines and Pink Lady chocolates. 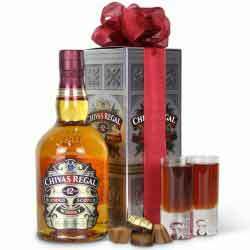 We also stock some yummy overseas brands like Butlers, Ferrero Rocher, Veuve Clicquot, Moet & Chandon, Bollinger and Belgium chocolates. 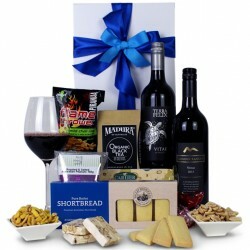 Combining these greats together we made amazing gift baskets and hampers to suit all occasions. 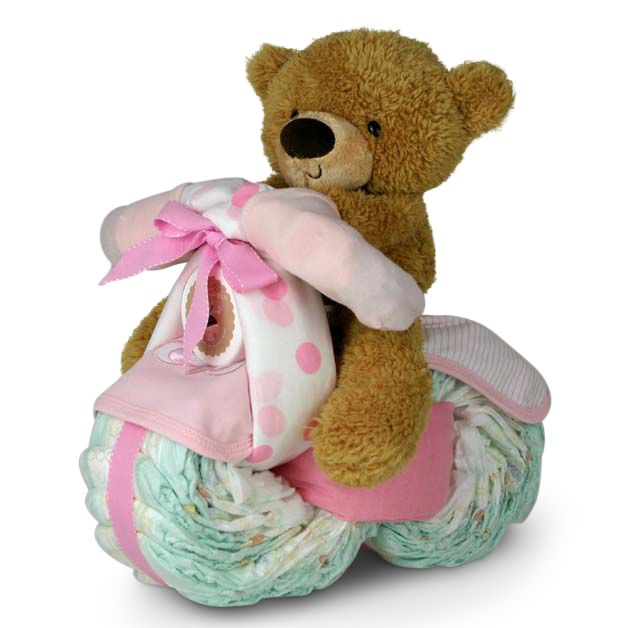 If your recipient is in Hospital, we will call the hospital to ensure your delivery will be there in time for the patient to receive it. 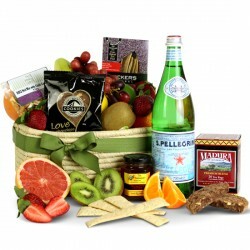 However, through our experience, delivery to their homes can be the better option to ensure their gift basket is safely received. 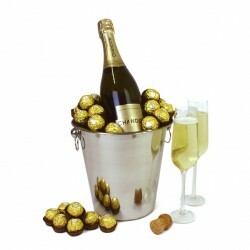 Say congratulations with a bottle of French champagne or a great bottle of Australian sparkling. 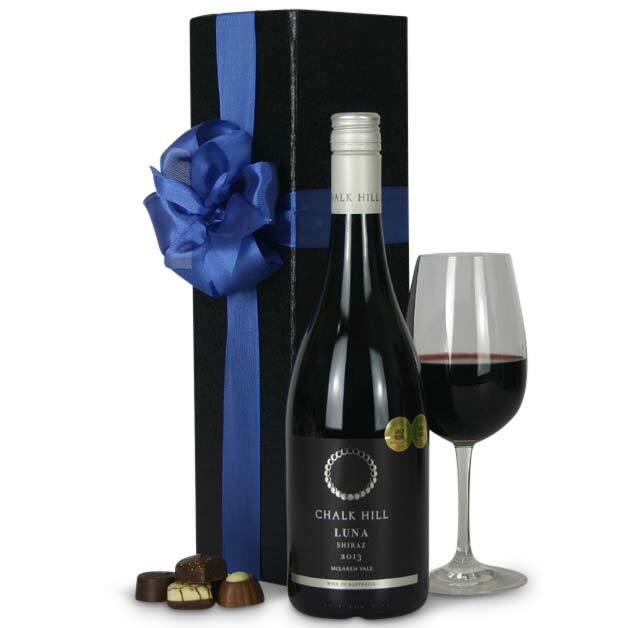 Our wines have been carefully selected to ensure that they are the best variety from all areas of Australia. Some of our wines have been awarded points from James Halliday, the renowned wine writer and critic. 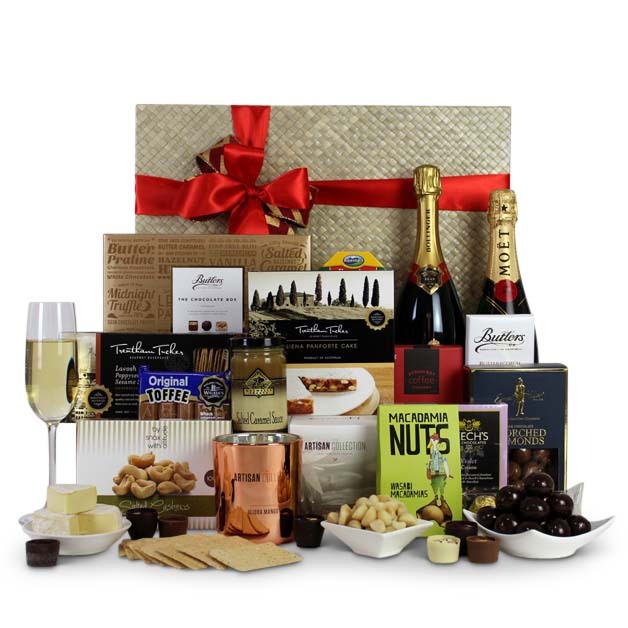 Sparkling wines in Australia are superb and becoming more popular as a gift in recent times. 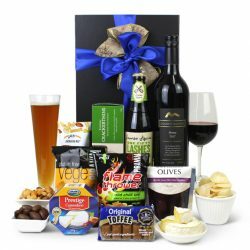 If you see a gift basket or gift hamper that you like but would like to change the wine, all you need to do is upgrade your wines via our upgrade tool.